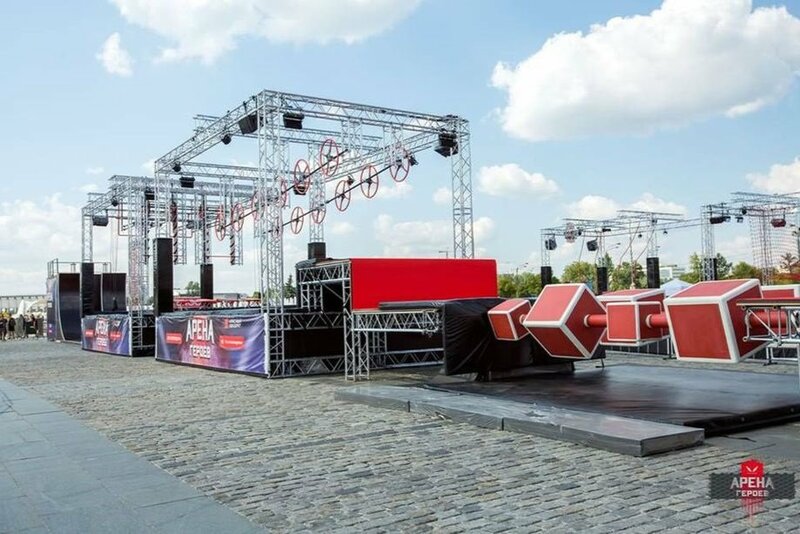 As the sport of Ninja Warrior continues to grow, more and more international competitions are rising in prominence. The FISO and World OCR presents, NINJA OCR World Championships. Both the State Games of America and the UNAA World Series Finals are official qualifiers for Ninja OCR World Championships held in Moscow, Russia, August 31 of this year. UNAA will be donating funding for uniforms and other expenses and Ninja OCR World Championships will provide room and board and local transportation. But we need help raising money for Flights and travel expenses. We will send 8 athletes to Russia to Represent TEAM USA in Russia! Please donate to help get our TEAM USA to Moscow, Russia to represent the USA at the largest Ninja OCR competition in the world! 12 Athletes will qualify, 3 Pro Men and 3 Pro Women and then 3 Pro Men alternates and 3 Pro Women alternates. We will send 1 alternate for each Pro Men and Women to Russia. There are two ways Pro Ninja athletes can qualify for Ninja World OCR World Championships. One is taking part in the State Games of America, which recently added Ninja Warrior-style competitions to their roster. 1st place Pro Men and Women and 2 alternates will qualify. Ninjas can also qualify for the international competition through the UNAA (Ultimate Ninja Athlete Association) World Series Finals. The top two Pro Men and Women will qualify for Team USA at the Ninja OCR World Championships, and 3rd place will become an alternate. The UNAA World Series is July 26-28, 2019. It will be held at the Mystic Lake Center in Prior Lake, MN. Past winners of the UNAA Championships include big-name American Ninja Warrior competitors like Jesse Labreck, Adam Rayl, Jake Murray, Jessie Graff, and Rebekah Bonilla. Between the two events, six total athletes and six alternates will represent Team USA. For more info on Ninja OCR World Championships in Russia.